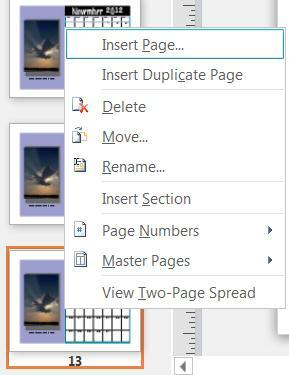 Open the calendar publication you want to change. 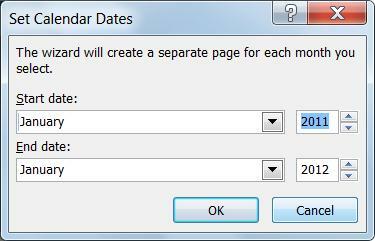 In the Set Calendar Dates dialog box, add the months you want. 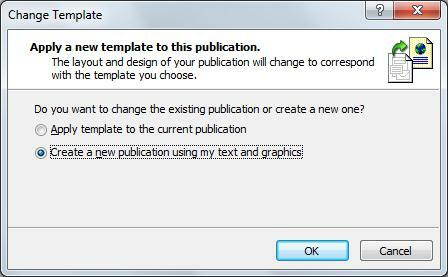 Lastly, in the Change Template dialog, choose to either change your existing calendar by selecting Apply template to the current publication, or create a new calendar by selecting Create a new publication using my text and graphics. 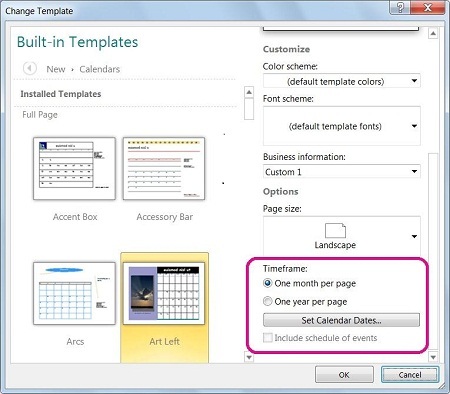 Important: This only works for calendars created using one of the built-in templates, templates that are installed on your computer when you install Publisher. Also, you can’t add non-consecutive months, for example you can’t add August and November without also adding September and October. 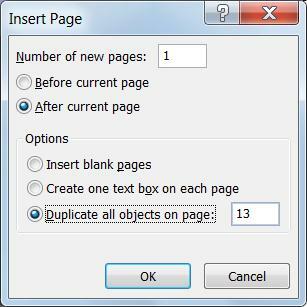 However, you can use this process to change the month on a one-month calendar.